Volunteers are being sought to bring a rare collection of Sir Arthur Conan Doyle memorabilia to a wider audience. Portsmouth City Council has received £80,000 from the Heritage Lottery Fund which it hopes will enable schools and community groups to delve into the archive and create their own exhibitions. 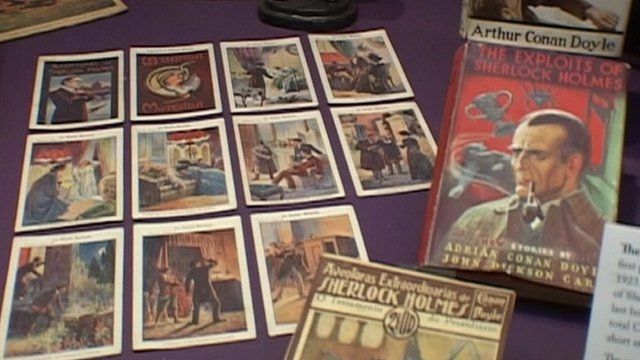 More than 40,000 items once belonging to the Sherlock Holmes writer lie in the city's archives, with only a small amount on display at Portsmouth City Museum. Sir Arthur created Holmes while living in Southsea, where he worked as a GP before turning his hand to writing.